Through the years UGoGreen has ventured into many different types of charity work. We learned to focus on a couple only, to be able to achieve sustainable changes. According to the surveys done by UGoGreen, beneficiaries have a strong need for water. 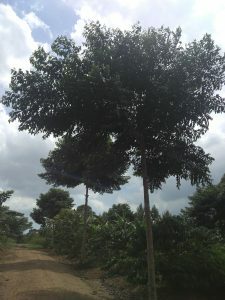 Seasons are changing dramatically, and farmers can not count anymore on the rains and sunshine like their grandparents used to do. 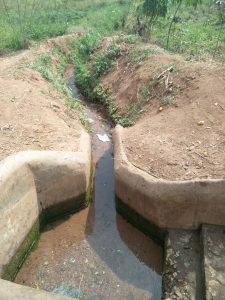 So they asked to be connected to piped water, as rainwater catching systems are not much good during a dry spell. We are working together with the district and government officials to make this happen! 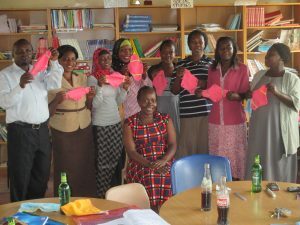 Initiated and funded by Caroline Dewallens, a teacher from Belgium, school children (boys and girls alike) are being taught how to make their own reusable washable menstruation pads. The teachers got an extensive training first, and are now passing it on to their pupils. Our farmers need and want training, on many different subjects. 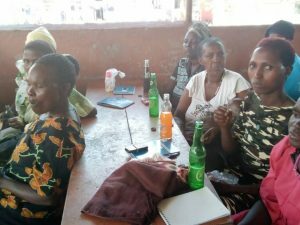 They have made it clear in our different surveys that they want to be trained on soil fertility, garden management and mixed farming. Currently we have 2 children remaining in the program. After finishing a vocational training or higher education, they will find their own way in life, and we will not engage in new sponsor kids. Youth in Uganda means all persons between the age of 15 and 35 years. 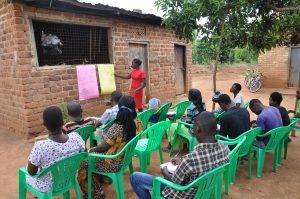 We started a Youth Empowerment program, which includes 8 workshops where they learn about life skills like Value of Education, My Values, Assets and Skills, Goal Setting, Entrepreneurship, Record Keeping and Business plan. All this should culminate in the setup of a small business for those who are serious and show interest enough during the workshops. A very new program for us, which will grow as people learn more about what malnutrition entails.